Enjoy this avocado and almond smoothie for a healthy and filling breakfast or snack! 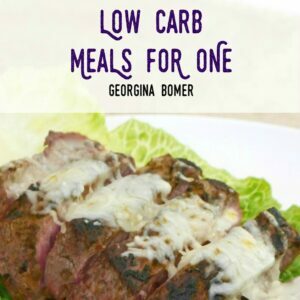 Low carb, keto, and sugar free recipe. With just a few ingredients, you can make this super healthy and filling smoothie! It’s high in fiber, potassium, and it contains over 6g of protein. 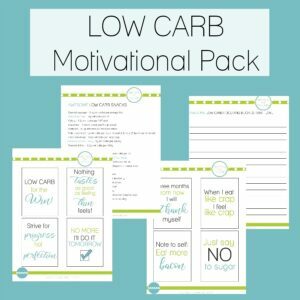 And of course it’s low in carbs, too! Whether you make it for breakfast or for a filling snack, you know that you’ll be drinking a whole lot of goodness with this smoothie! 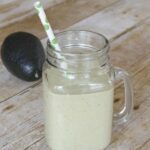 To make this smoothie, use a stick blender to combine a ripe avocado, almond butter (I used my homemade almond butter! ), and unsweetened almond milk. Taste for sweetness and add some liquid sweetener if desired. It probably depends on how sweet you like your smoothies, and what almond butter you used! I felt that my smoothie needed a little extra sweetness, so I added a few drops of liquid stevia. 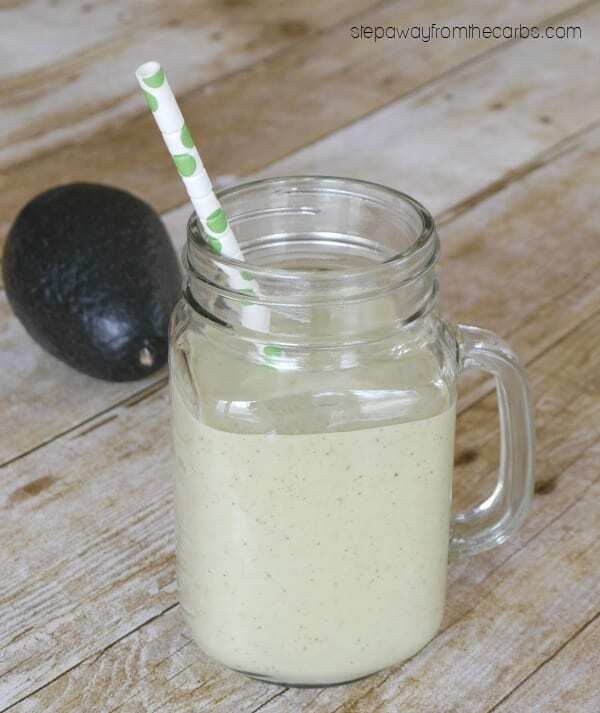 Blend again, and your avocado and almond smoothie is ready! 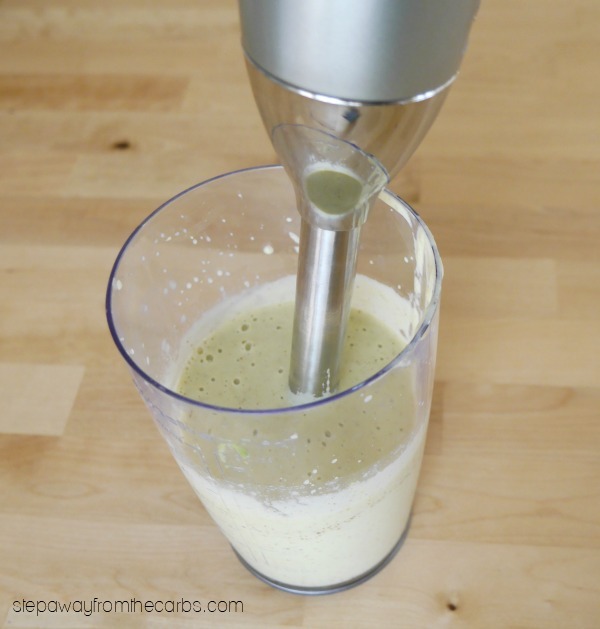 Combine the avocado, almond butter, and almond milk with a stick blender until smooth. Taste for sweetness, and add sweetener if desired. Blend again, then enjoy! 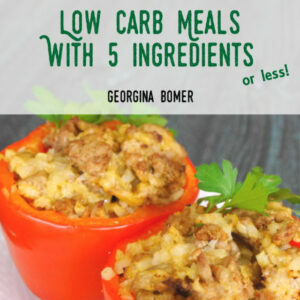 5g net carbs per serving (whole recipe), plus sweetener of choice.